"German Shepherd puppies, GSD Puppies, German Shepherd Dogs, Dogs, Dog, German Shepherds, Czech import, Czech Border Patrol imports, z ps, Xero z Pohranicni straze, Grim z Pohranicni, Norbo Ben-Ju, WUSV, German shepherd Breeder, German Shepherd k9, german shepherd puppy, german shepherd breeders, german shepherd dog for sale, german shepherd puppy for sale, german shepherd training, German Shepherd Stud, Standing at Stud, Stud Service, a normal, Breeding, Breeder, GSD, Shepherds, Shepards, Shephards, Schutzhund, Germen, Sch, SAR, Schutzhund German Shepherds, german shepherd dog breeders, dogs, pets, AKC, ofa, FCI, german shepherd information, german shepherd dog for sale, german shepherd puppy picture, german shepherd dog picture, german shepherd import, trained german shepherd, german shepherd puppies for sale, german shepherds for sale, Arizona, Az., Phoenix, Phx, southwest, Wittmann"
Czech German Shepherd, Norbo Ben Ju, Zoran Ben Ju, Frankie Anrebri, Czech Import German Shepherd, Working German Shepherd, Black German Shepherd. Just wanted to drop you a line and let you know how our little baby Tyra is. She is absolutely wonderful. At four months she will: sit, stay, lay down, speak, she is house broken, does well on a leash, and is great with the kids. She has really fit in with our little family and we love her to death. I am attaching a few pictures that I thought you might enjoy! 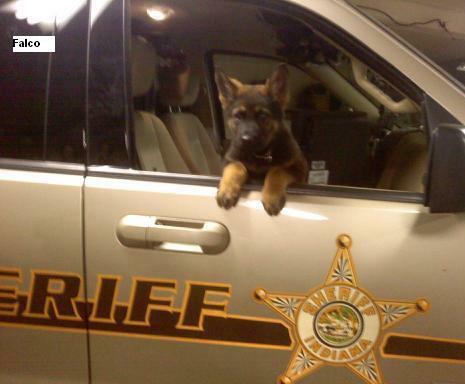 Welcome to Dragon German Shepherds! 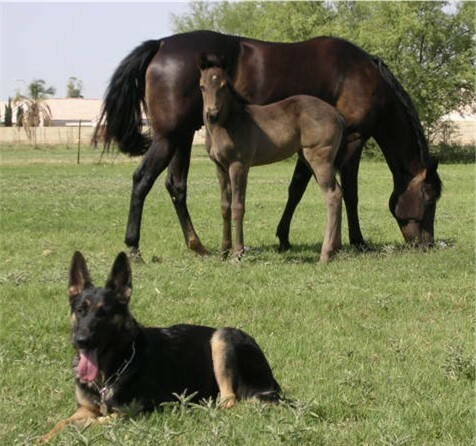 You will be able to find that special Czech German Shepherd, puppy or Trained German Shepherd dog. The companion of a lifetime! 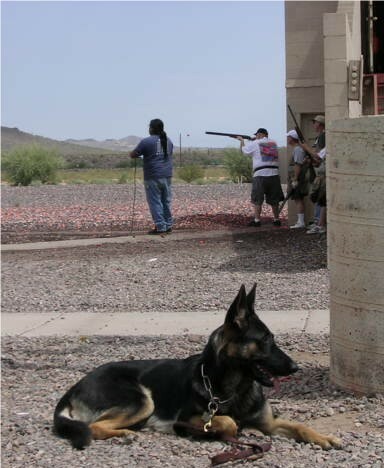 Czech German Shepherds, Puppies available, family protection, civil working dogs, personal protection, SAR, SchH, family pet, and police K9's. I do guarantee my pups. This is Where genetics count for that great partner for a healthy life !!!! The Original Dragon German Shepherd of 40 yrs. I'm not associated with anyone but myself! 40 years of breeding and training my own GSD's. All dogs are x-rayed! Great obedience, Superb ability for Tracking, excellent protection, and superb temperament. Strong boned, Dark pigmentation, ( no washed out coloring) and world-renown genetics with a strong emphasis in eliminating the major producers of bad hips. 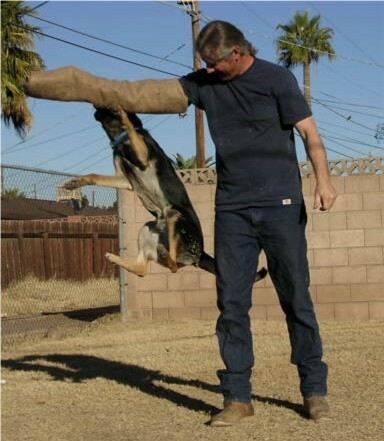 Loyal, Outgoing and Family Friendly Czech German Shepherd Dogs. 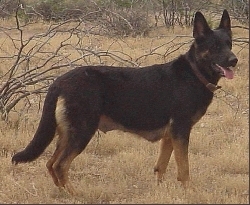 100%, Czech German Shepherds, dogs are getting rare to find . operations. With his titanium teeth, he is a force to be reckoned with! "camouflage" in high desert/forest and our security assignments at night. Passed the AKC kennel inspection with flying colors YEAH!